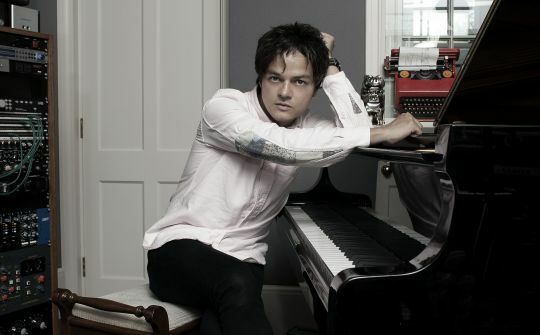 Jamie Cullum is the one of the most successful UK jazz artists, having sold over 10 million albums worldwide. He has won and been nominated for various awards including a Grammy, two Golden Globes, three BRITs, three Sony Radio awards and numerous other nominations and awards. He has already left his mark in the history of jazz by releasing the multi platinum album Twentysomething. Gold Sony Radio Award in the UK. 2013, Cullum returned with his sixth studio album Momentum, and in 2014 released Interlude. Jamie Cullum’s albums and singles have reached the top of European charts.